Jason Marziani is a game designer, developer, and writer. Under the brand Little Wins, he builds mobile titles on the Unity platform. His recent work includes development on Domino! 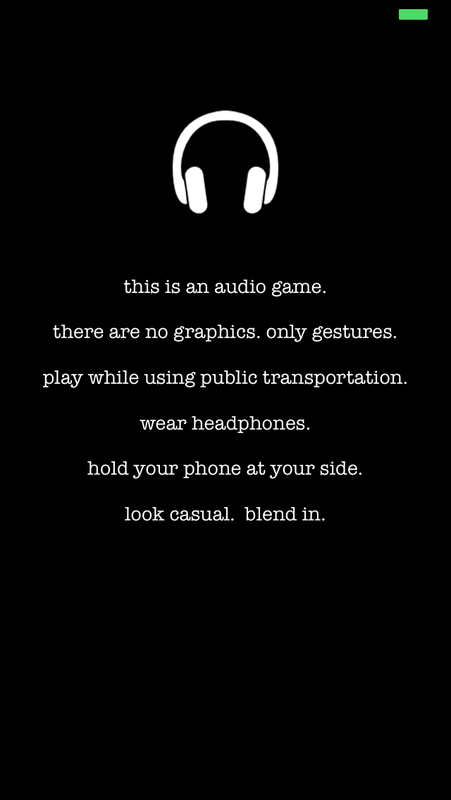 by Flyclops, IndieCade 2014 winner Soulfill, and 2015 Webby winner ChemCrafter by BlueCadet. A coworking pioneer, Jason spent 5 years at Philadelphia’s Indy Hall before moving to the Philadelphia Game Forge. Prior to Little Wins, Jason was Tech Lead at the advertising firm Red Tettemer O’Connell and Partners. Jason holds a B.S. in Film and Television from Boston University and a Certificate in Marketing Management from Wharton. 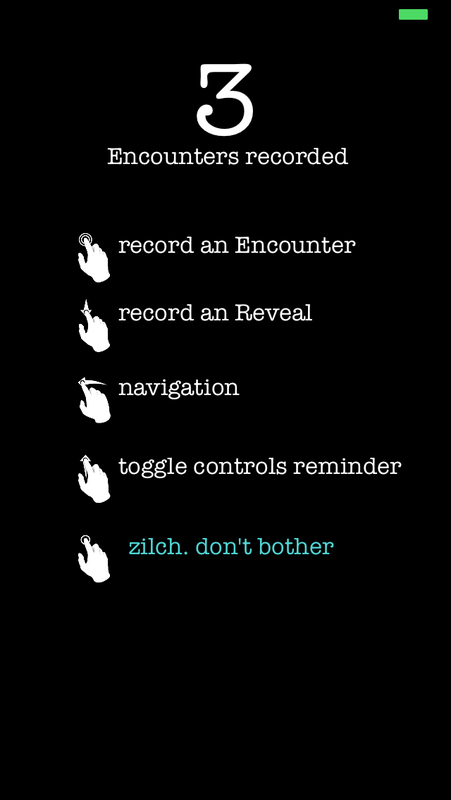 There are far more images available for Little Wins llc, but these are the ones we felt would be most useful to you. If you have specific requests, please do contact us! There are currently no logos or icons available for Little Wins llc. Check back later for more or contact us for specific requests! 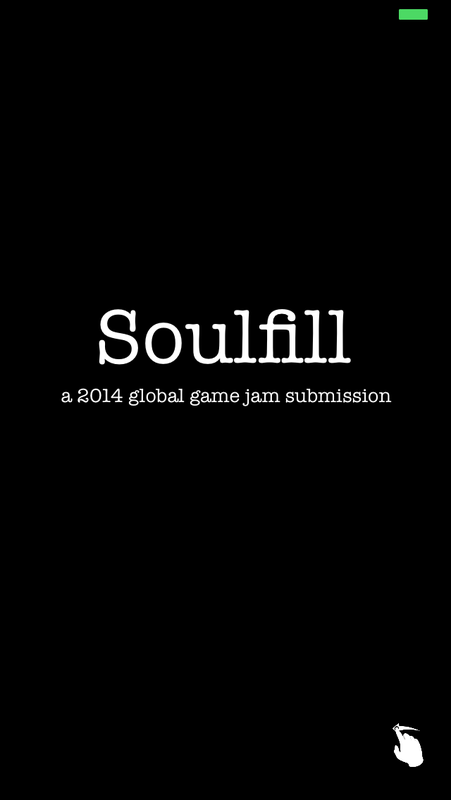 "Soulfill is highly experimental, daring, addictive and questions what a 'mobile game' can be." "“Soulfill” raises questions on the difficulty and the awkwardness in connecting with others, all while using the very smartphones that constantly divert attention away from face-to-face communication."